4k00:21Parc du Cinquantenaire (French for "Park of the Fiftieth Anniversary" or Jubelpark) is a large public, urban park (30 hectares) in the easternmost part of the European Quarter in Brussels, Belgium. hd00:13Brussels, Belgium. March 2017. 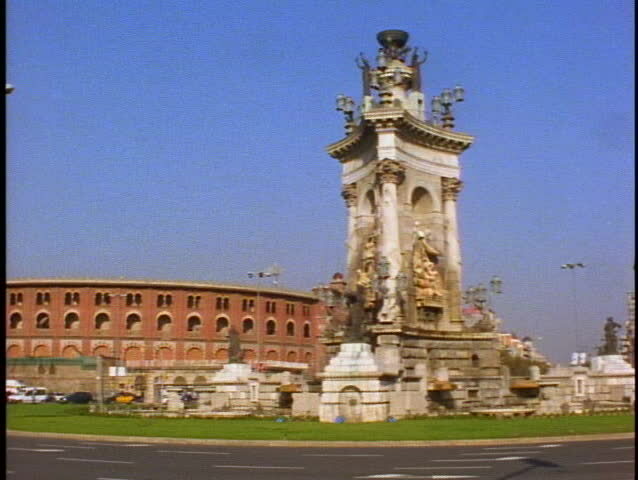 The Cinquantennaire monument.